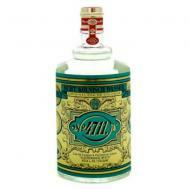 Rance Hortense Eau de Parfum has delightfully arranged spicy Oriental notes of cardamom, pepper and Bergamot. Rance Laetitia Eau de Parfum Spray, created as a homage to the mother of Napoleon I, the base of this charmingly feminine fragrance is the unexpected pop of seductive, exotic Patchouli. 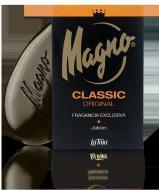 The very famous Magno black glycerin soap is a Spanish classic with it's very distinctive fragrance. 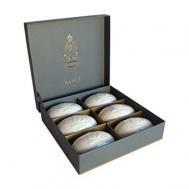 Magno Soap is perfect for both men and women! In stock now and ready to ship today! Two pack of soap, $8.00.